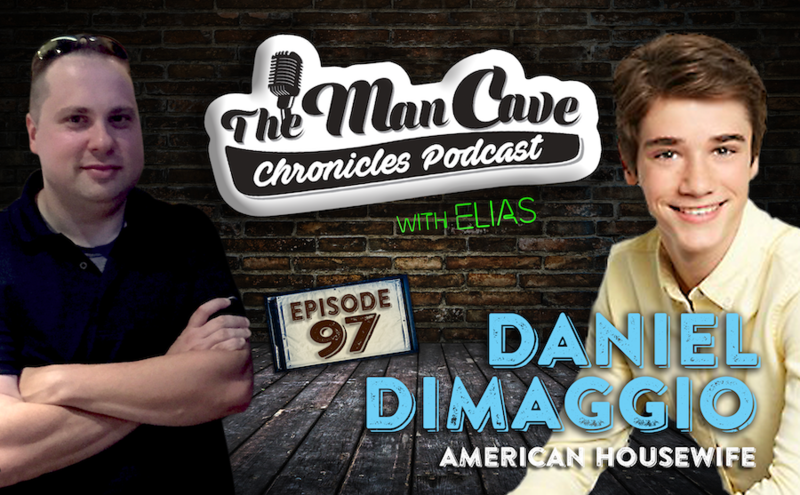 Daniel DiMaggio from ABC’s family sitcom American Housewife joins host Elias on this week’s episode. DiMaggio stars as the witty, self-assured, smart beyond his years and honestly speaking, a bit of a disciplined capitalist, ‘Oliver Otto‘, in a suburban family that’s ended up in a pompous Connecticut neighborhood. With every move they make, the family prove that they don’t belong and have no intentions of fitting into the cookie-cutter perfect family scenario, and instead forge their own path. Also staring Katy Mixon, Diedrich Bader, Ali Wong & Meg Donnelly.